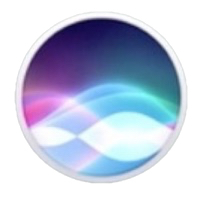 Apple is searching for a Siri software engineer with a background in counseling. 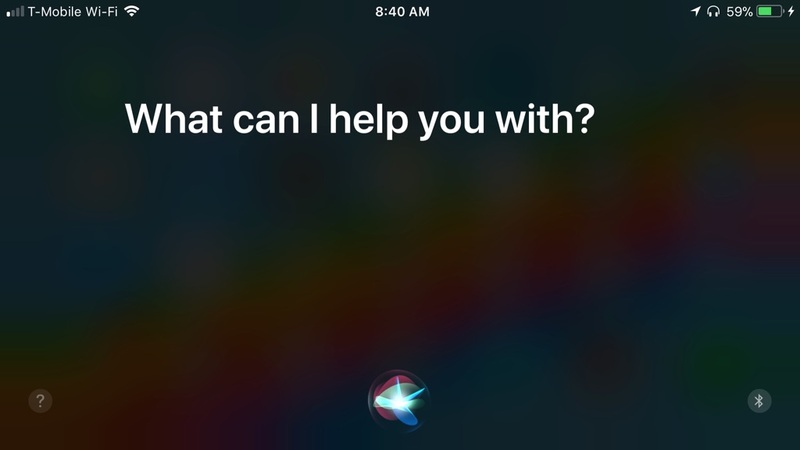 The unusual combination of skills being sought by the Cupertino firm is due to how some users look to Siri for guidance when having a stressful day, or have something weighing on their mind. The job listing, originally spotted by CNBC’s Christina Farr, reflects how people turn to Siri, or other virtual assistants from Google, Amazon, Microsoft, and other technology companies, for advice. Play a part in the next revolution in human-computer interaction. Contribute to a product that is redefining mobile and desktop computing. Create groundbreaking technology for large scale systems, spoken language, big data, and artificial intelligence. And work with the people who created the intelligent assistant that helps millions of people get things done — just by asking. Join the Siri team at Apple. Peer counseling or psychology background, with excellent problem solving, critical thinking, and communication skills Experience with AI technologies including NLP or machine learning, desired, but not required Ideally knowledge of one or more foreign languages.